Welcome to the depression career coaching page. We offer depression career coaching. If you are facing depression and need career coaching we are here to help you. Our depression career coaching helps you to understand and identify the best type of career. We work to teach you what career skills you have and how to develop them into working. If you are starting a business, looking for a job or trying to figure out your path we are here to help. Our depression career coaching is meant to guide, motivate and assist you for making positive change. Our depression career coaching is provided by a team led by a noted social worker and life coach. He is a survivor of depression and has guided many clients looking to improve their careers. We’ve also spoken at many chapters of The National Alliance on Mental Illness and The Depression and Bipolar Support Alliance. We provide depression career coaching to help you understand where you are and help you draw a map of how to get to your career destination. Our depression career coaching is done using technology. This includes phone, text, video chat and online resources. We would welcome you to contact us about depression career coaching. As our way of thanking you we offer a free 30 minute initial session. This allows you to learn about our services and see if our depression career coaching will work to help you. You may contact us anytime at (213) 304-9555 or by email at blake.levine@aol.com. We will work with you to help you make career changes. 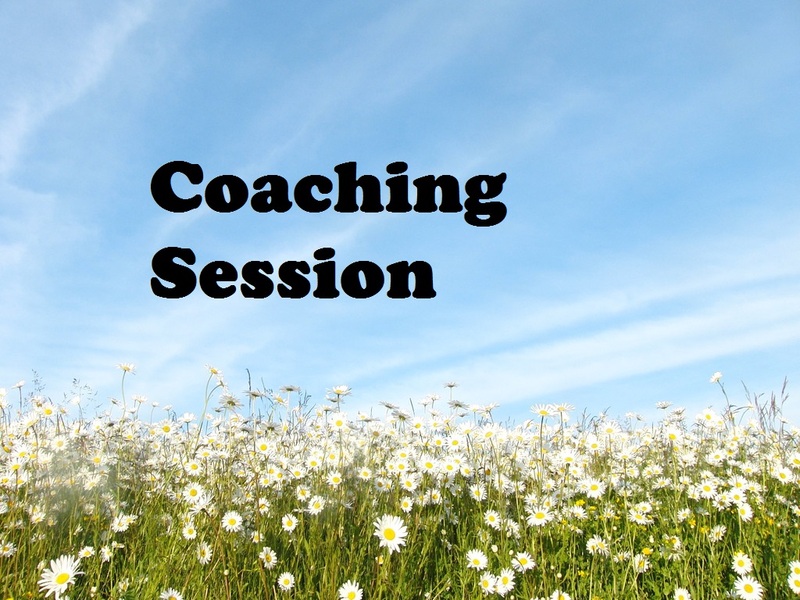 Our goal is to be a supportive and helpful coach who works on your career. We’ve found many clients with bipolar benefit from career coaching. It is often important for those with depression to create a work structure that allows them to stay motivated and consistent.